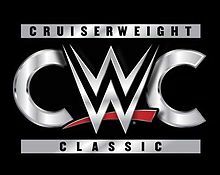 – From its inception to the two-hour live finale, the Cruiserweight Classic was treated like the hand-crafted gift to the IWC it was meant to be. Where else on a WWE platform would you see the likes of Zack Sabre Jr., Cedric Alexander, Johnny Gargano, Rich Swann, Drew Gulak, Kota Ibushi and TJ Perkins among others do what they truly are known for? On top of it all was a credible commentary team of Mauro Ranallo and SmackDown Live General Manager Daniel Bryan. Through it all, we saw the rise of relatively unknown talent like Gran Metalik and Noam Dar to an American audience while indie mainstays like ZSJ, TJP and Alexander stepped their own games up to prove their worth. The opening video highlighted all the tourney’s happenings with a voiceover from Triple H as he talked about how far they’d come. From 32 men from 16 countries, it was now down to four men from four countries. 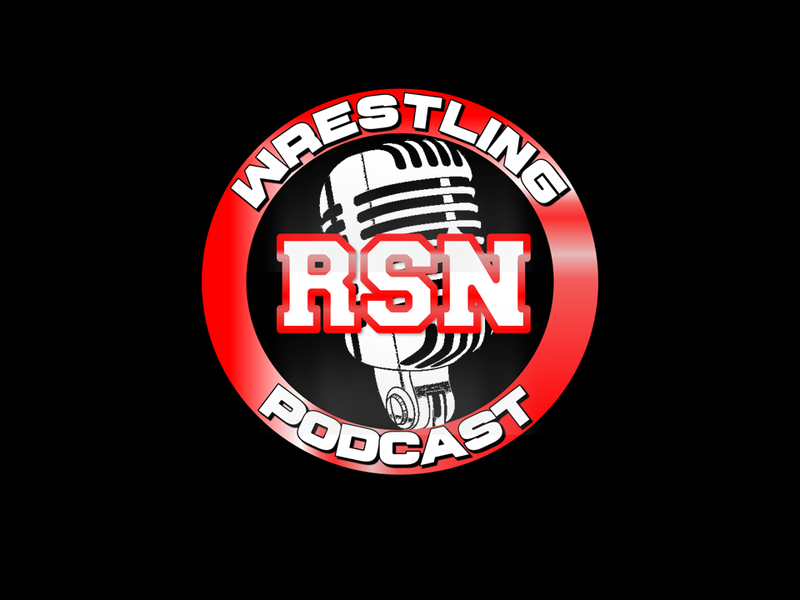 We also heard separately from the final four, who were GM, ZSJ, TJP and Ibushi about how much the tourney meant to them. Tags: Bayley, Cedric Alexander, Corey Graves, Cruiserweight Classic, Daniel Bryan, DIY, Gran Metalik, Jack Gallagher, Johnny Gargano, Kota Ibushi, Mauro Ranallo, Noam Dar, Rich Swann, Sasha Banks, TJ Perkins, Tommaso Ciampa, Triple H, William Regal, Zack Sabre Jr.